The Brisbane residential market is showing some signs of recovery, as vacancy rates continue to fall across the Queensland capital. 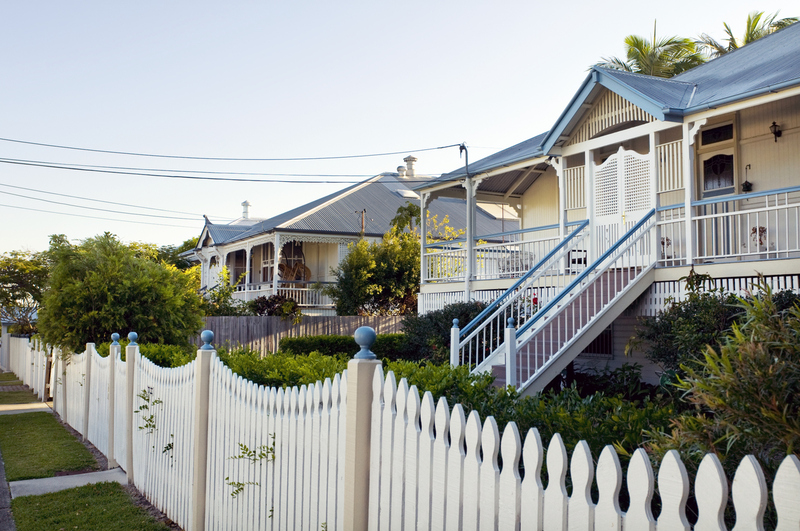 The number of vacant properties in Brisbane dropped below 10,000 to 9774 — to 3 per cent from 3.2 per cent in March, according to SQM Research data. The national vacancy rate was unchanged at 2.1 per cent. Asking rents for units in the Queensland capital also picked up in April, marking a slight 0.4 per cent increase to $367.80 despite asking rents for houses falling over the month to $446.40 (-0.3 per cent). The slight fall in rental vacancies comes as demand for prestige property in Brisbane led to a 3.6 per cent price growth over the past year. Melbourne saw a fall in its vacancy rate to 1.3 per cent in April representing 7,317 vacancies, down from 1.4 per cent. Sydney’s rate was steady at 2.3 per cent representing 15,809, but up from 1.7 per cent a year earlier, while Canberra rose to 474 vacancies from 392 last month. Adelaide dropped from 1.4 per cent vacancy to just 1.3 per cent, leaving 2,427 vacancies in April while Hobart’s vacancy rate inched higher to 0.7 per cent representing 219 vacancies from March’s 191. “While vacancies remain tight, this is the sixth straight month of vacancy increases, signaling that the worse now could be over for Hobart tenants,” SQM Research managing director Louis Christopher said. “We are finally seeing some rent relief in Hobart where asking house rents fell by 2.8 per cent over the month to 12 May, with a slight uptick in the vacancy rate there. “In Sydney too, we are seeing some relief in rental costs […] but high rents remain a constraint for many renters, with unit asking rents still rising in most capital cities, apart from Darwin and Perth,” Christopher said. Capital city asking rents for houses rose fell over the month to 12 May 2018 by 1.6 per cent to $554 a week, while unit asking rents rose 0.5 per cent to $445 a week. The asking rent for a three-bedroom house in Sydney remained the highest in the nation at $726 a week while for units it stands at $525. Canberra follows at $619 a week for houses and $442 for units. In Melbourne, asking rents for houses were down over the month by 0.7 per cent to $534 while unit asking rents rose by 0.7 per cent to $410.